Because digital cameras have intuitive menu structures and big LCD screens, they can communicate with the user. When the camera has a problem, it often delivers an error message. Unfortunately, most of those error messages are as clear as looking through a viewfinder when you forgot to remove the lens cap. These tips can help you deal with camera lens error messages and help you troubleshoot camera lens problems. An F-- error message, where the F is followed by two letters, is typically a lens-related error message. When you see this error message, make sure the lens is properly attached to the DSLR camera body. It's possible that the lens and camera are not communicating. Additionally, this error message can be related to an aperture setting at which the camera cannot shoot the photo you want under the current lighting conditions. In this case, use a larger aperture setting. The F-- error message is usually only found with Nikon cameras. An E-- error message, where the E followed by two numbers, relates to a stuck lens housing. Try using some of the tips listed below to help the lens housing move more freely. The E18 error message is usually only found with Canon cameras. A lens error, restart camera error message that occurs on startup can indicate a malfunctioning battery or a firmware problem. Many lens errors are related to a dropped camera. If the camera lands on the extended lens housing, it could jam the housing, leaving it unable to function properly. Another lens problem can occur if you accidentally push the power button while the camera is in a pocket or jammed in a camera bag where the lens cannot fully extend. Gently try to help the jammed lens move by applying gentle pressure pulling or pushing on the lens housing. If the lens is sticking and you haven't dropped the camera, visit the manufacturer's website. Find the Support button and search for your camera model. The manufacturer's website may have a list of fixes for the specific lens error message you're experiencing. While you are visiting the manufacturer's website, check for any updates to the software or firmware for your particular camera model. A change in the firmware could fix the problem. Remove the battery and memory card for at least 15 minutes. With some cameras, this action resets the camera and might clear the lens error message, as long as something isn't physically broken on the camera. Check your camera's user manual to see whether it offers a manual reset procedure, which may work better than removing the battery. 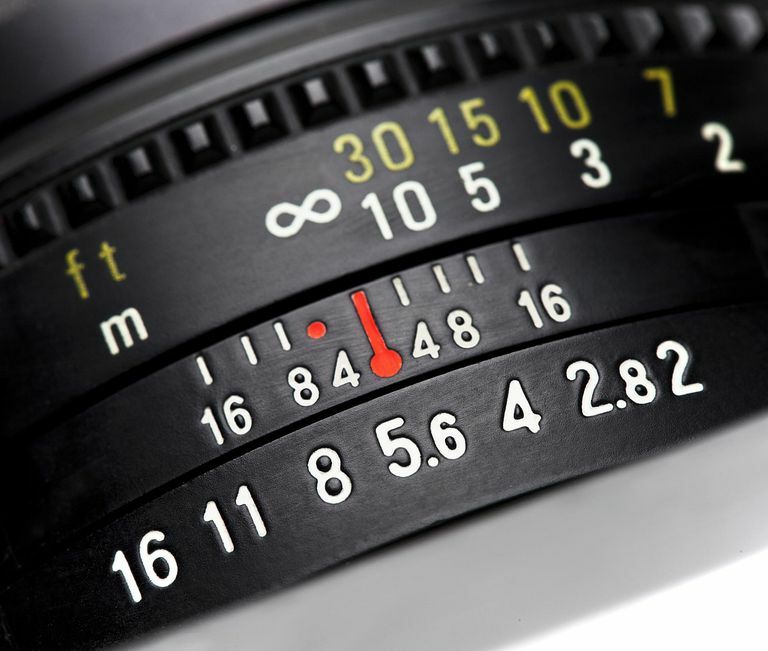 A manual reset could clear the lens error message, so the lens operates properly again. Another trick to clear a lens error message is to press the power button at the same time you press the shutter button. This is a long shot, but it works occasionally. If you recently shot photos in poor weather, such as blowing sand or wet conditions, use a brush, a microfiber cloth, or canned air around the lens housing to clear away any debris that could be jamming the housing, preventing it from moving. Keeping your DSLR clean extends its life. If you cannot resolve the lens error issue, your camera may need professional repair. If it's a relatively new camera and you purchased an extended warranty, it may be repairable for free. If you only have the manufacturer's warranty, it's worth contacting the manufacturer to see whether other photographers are having a similar problem with that particular model of camera. Hopefully, one of these fixes will work for your situation. Otherwise, you may be left with no option but to buy a new lens.